Ten years ago, when current director of student-athlete development Tasmin Mitchell scored 21 and hit the game-winning 3 to clinch the SEC title. 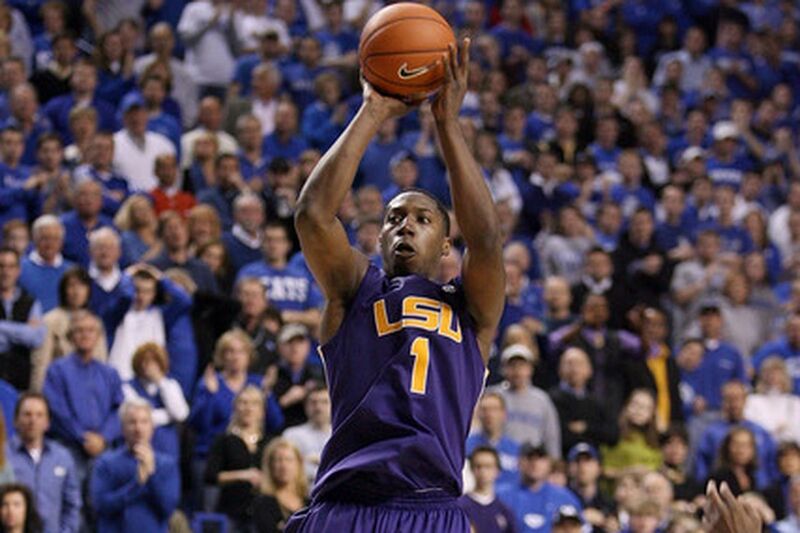 LSU heads to Lexington to take on Kentucky Tuesday. Can we suit Tasmin up for a couple of minutes tomorrow? This is an all-Texas thread. Houston here. That was the year we had to play #1 overall UNC in the second round, right? As the SEC champs? It was beyond absurd. The SEC was trash that year, but we definitely got screwed in seeding. Gave UNC their biggest test of the tournament, from my memory. I think we had a late lead in that one. San Antonio in here too!